The guitarist with an eye and ear for late-’60s Fender “silverface” style will love the ’68 Custom Princeton Reverb, which honors the classic look and great sound of that era’s amps. "Wonderful amp! Takes pedals incredibly well and shows every guitar I've played though its personality. I'd use for any mic'd application, only downside is 12 watts is not a tough of power. This is like a baby deluxe reverb, which is great but it might be difficult to keep up with a drummer at a gig." 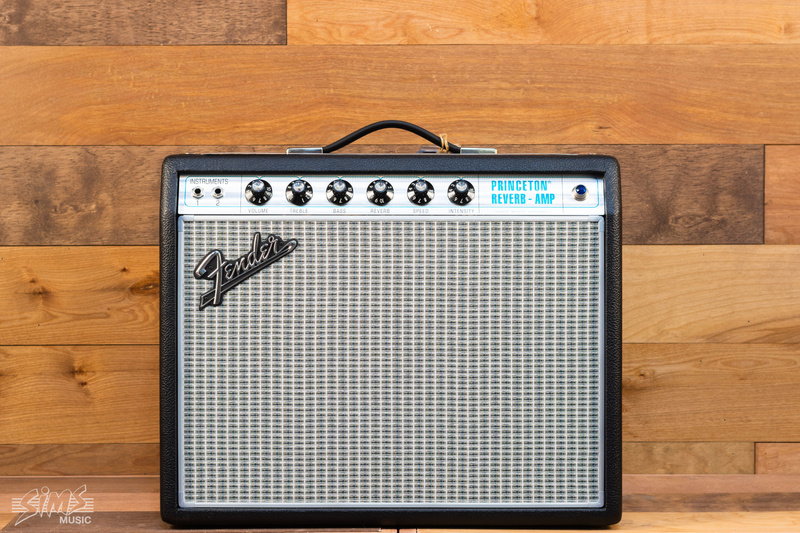 The guitarist with an eye and ear for late-’60s Fender “silverface” style will love the ’68 Custom Princeton Reverb, which honors the classic look and great sound of that era’s amps. Small, light and moderately powered, longtime recording and gigging favorite the Princeton Reverb received a fresh new face in 1968—a silver-and-turquoise front panel with aluminum grille cloth trim, with tone, reverb and tremolo that was still pure Fender. 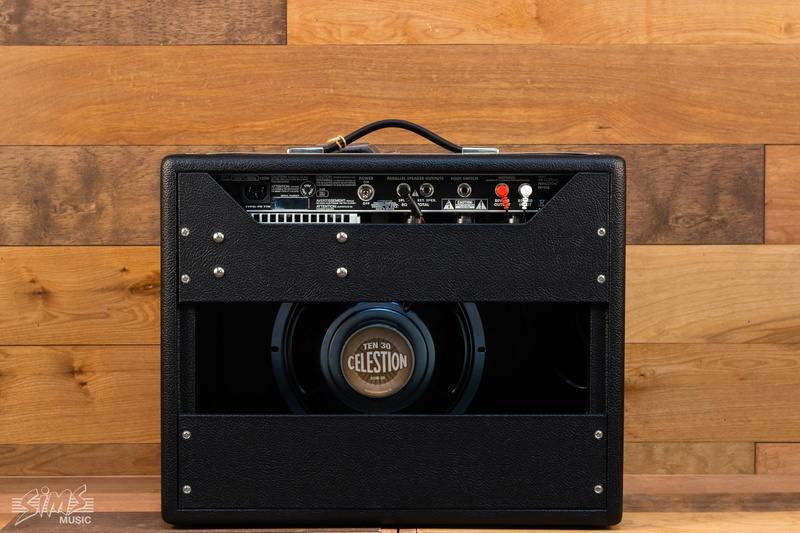 The ’68 Custom Princeton Reverb also has modified tone circuitry for greater tonal flexibility with pedals and reduced negative feedback for greater touch sensitivity and quicker overdrive onset. Wonderful amp! Takes pedals incredibly well and shows every guitar I've played though its personality. I'd use for any mic'd application, only downside is 12 watts is not a tough of power. This is like a baby deluxe reverb, which is great but it might be difficult to keep up with a drummer at a gig.